IRON MOUNTAIN — The Upper Peninsula coffee brand known as Contrast Coffee is opening their doors at another new location in Iron Mountain. 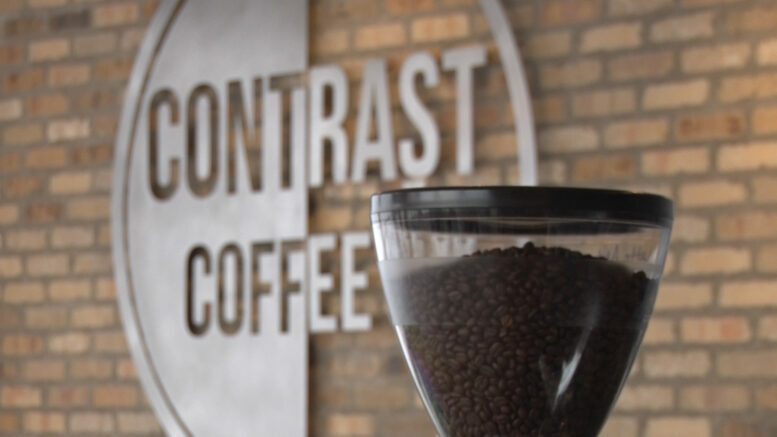 Contrast Coffee has opened 3 shops across the U.P. and this will make it number four this coming Saturday, January 26th. The owners are happy with the layout and have added some new additions to this shop that it’s the other ones do not have. They will be adding a drive through, more food options, and will even have root beer on tap. They are ready to get to know the surrounding community, and hopefully add a unique establishment to Iron Mountain.